How to Move From the Standard Edition to the Enterprise Edition? Ensure that the release number of your Standard Edition server software is the same release as the Enterprise Edition server software. For example, if your Standard Edition server software is release 12.1.0.2, then you should upgrade to release 12.1.0.2 of the Enterprise Edition. If your operating system is Windows, then stop all Oracle services, including the OracleServiceSID Oracle service, where SID is the instance name. Deinstall the Standard Edition server software. 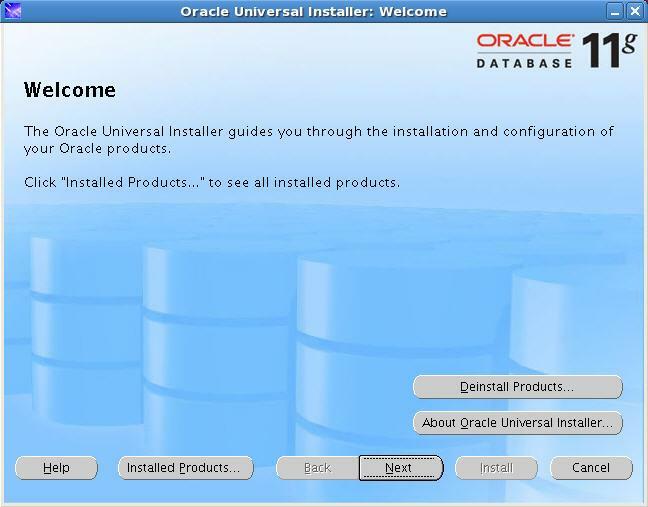 Install the Enterprise Edition server software using the Oracle Universal Installer. 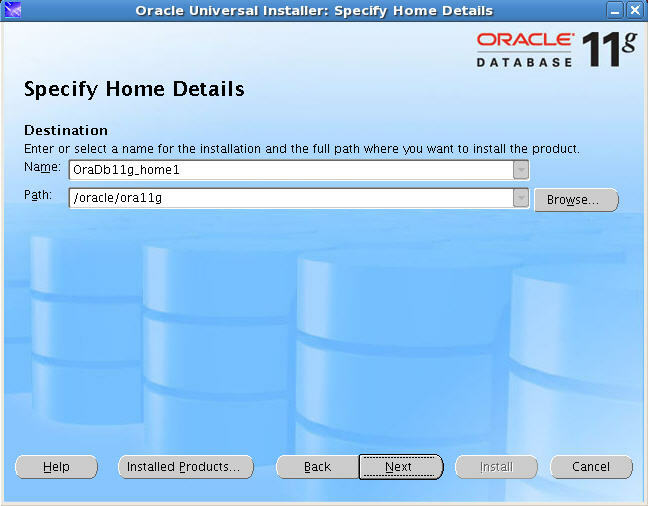 Select the same Oracle home that was used for the de-installed Standard Edition. During the installation, be sure to select the Enterprise Edition. When prompted, choose Software Only from the Database Configuration screen. Your database is now upgraded to the Enterprise Edition. I get a lot of questions these days about how to upgrade our database to 11g R2 . 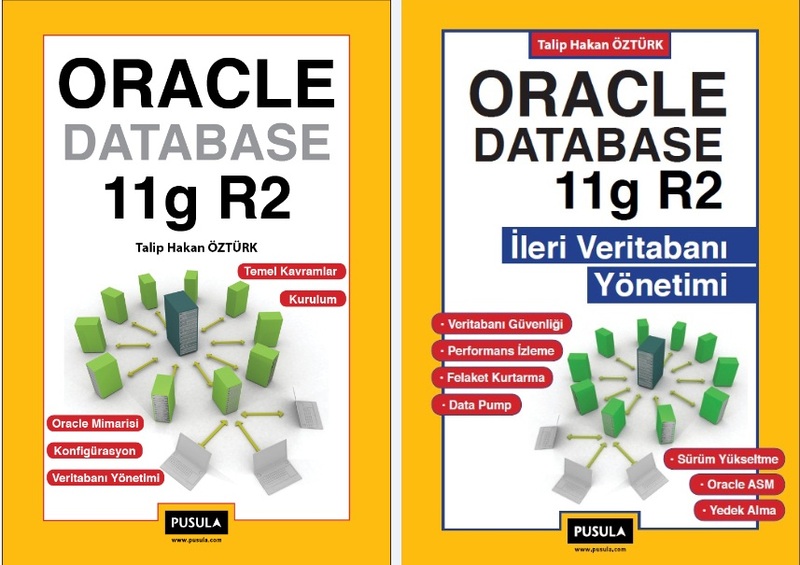 From which version of Oracle database to 11g R2 can we do upgrade directly? I will wait for any questions about the upgrade to 11g R2. 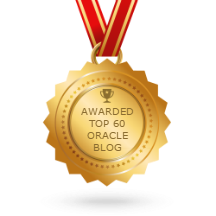 OPatch is an Oracle utility that assists you to apply interim patches to Oracle’s rdbms software. You can find opatch utility in $ORACLE_HOME/Opatch directory. For example, let’s apply patch number 8943287 to our 10.2.0.5 database. 1- Backup Oracle Home directory. 2- Download patch file p8943287_10205_Linux-x86-64.zip via metalink. And copy it to database server. 3- Unzip the patch file. 4- Apply patch with opatch utility. Copyright (c) 2009, Oracle Corporation. All rights reserved. There are 3 products installed in this Oracle Home. Sometimes a patch is applied to the system may need to take back because of its effect. In this case, rollback is performed as follows. 5- Choose the name of oracle home and click “Next” button. 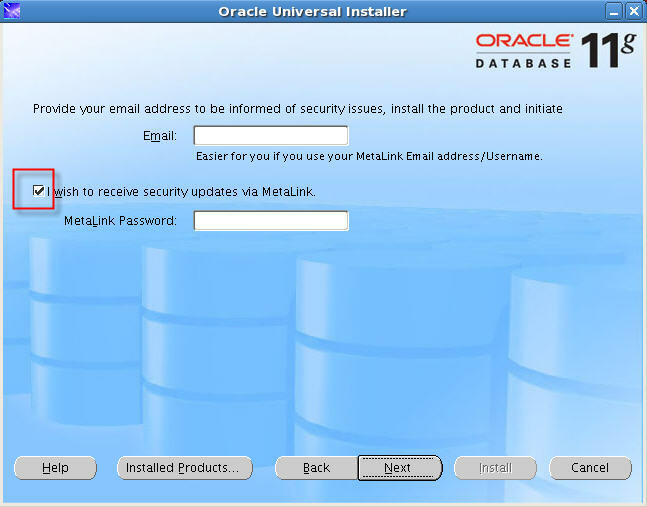 6- Uncheck “I wish to receive security updates via MetaLink” check box. If you want, you can configure this option after installation. If you unchecked the check box, you will warned. Click “Yes” to continue. 7- After prerequisite checks you can start the installation. 8- After installation of rdbms PSU you must check permissions of newly created folders on operating system. Examine the patch.log file. If there is error then you must solve the problem and rerun catupgrd.sql script. 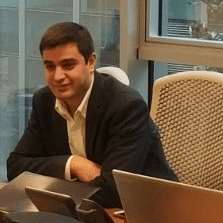 11- If there is no error, shutdown database and startup normal. 13- After upgrading database, some objects will be invalid. For recompiling run the following script. 14- Check the status of database components.